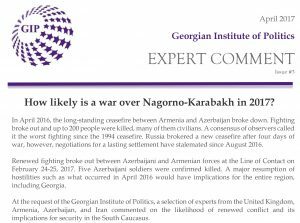 The Nagorno-Karabakh conflict that erupted in 1988 may reach a new level of intensity in the coming years. Although recent developments have shown the parties’ willingness to seriously restart the peace negotiations, the situation remains fragile. The implementation of an unbalanced status quo and the political attractiveness of short-term military victories in times of economic difficulties are factors which contribute to durable instability and may still lead to a new clash. 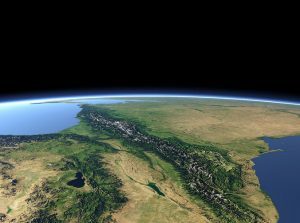 In a region where economic interests are so interconnected and influence is so disputed, the possibility of a full-out war between Armenia and Azerbaijan would have disastrous consequences for the entire region including neighbouring Georgia. 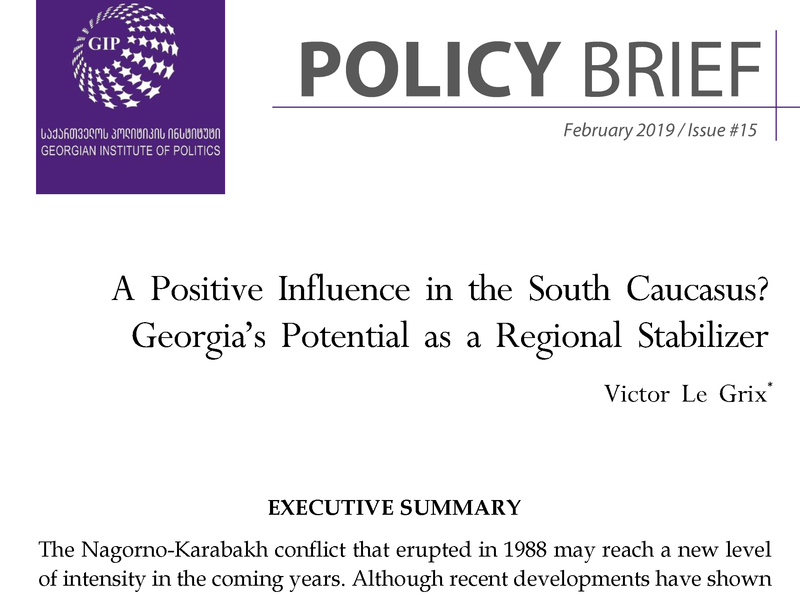 While potentially disastrous consequences for all parties affected by the conflict are clear, the question being raised here is whether and how Georgia can play the role of an honest broker and positively influence the conflict.